I think regular beauty contests are hilarious as they are. But this vintage one tops them all. 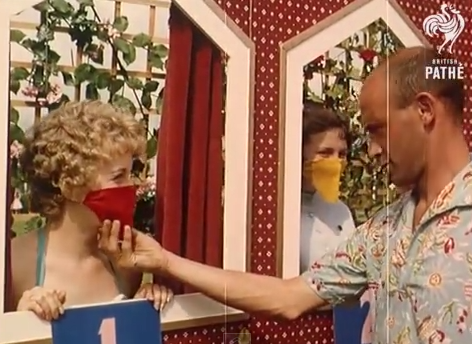 A contest in a holiday camp, which girl has the most beautiful eyes (1958).